Important note! 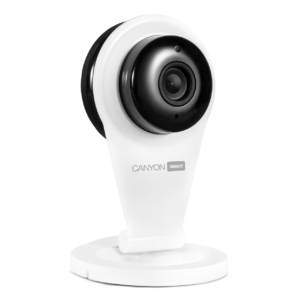 After recent software updates, a decision has been made to turn down Canyon Smart mobile app and start using mobile application Yoosee instead. 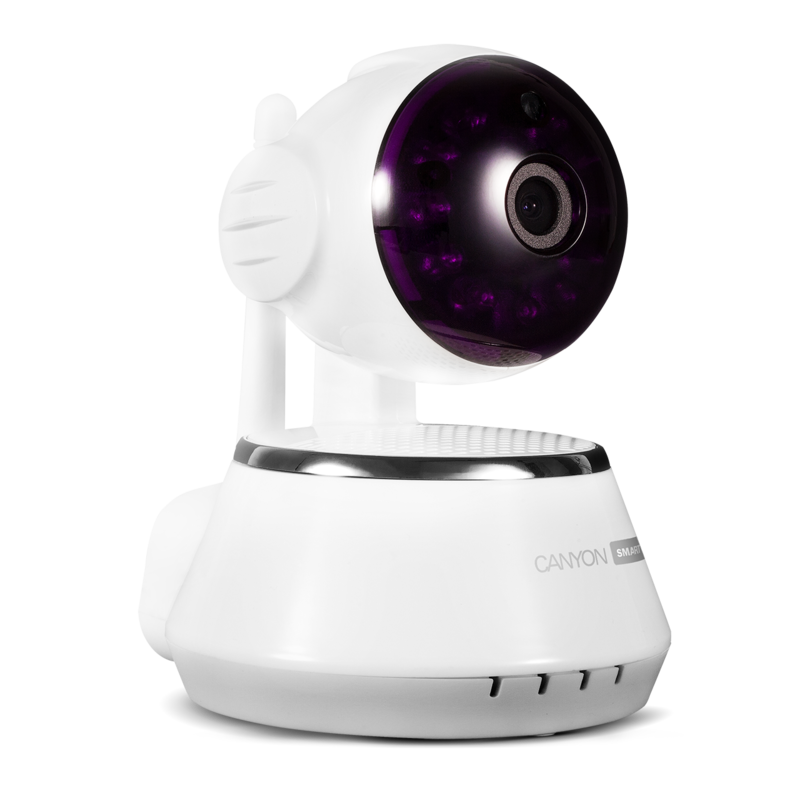 By now, Yoosee is the most compatible and up-to date app to use with Canyon IP Cameras for home surveillance. 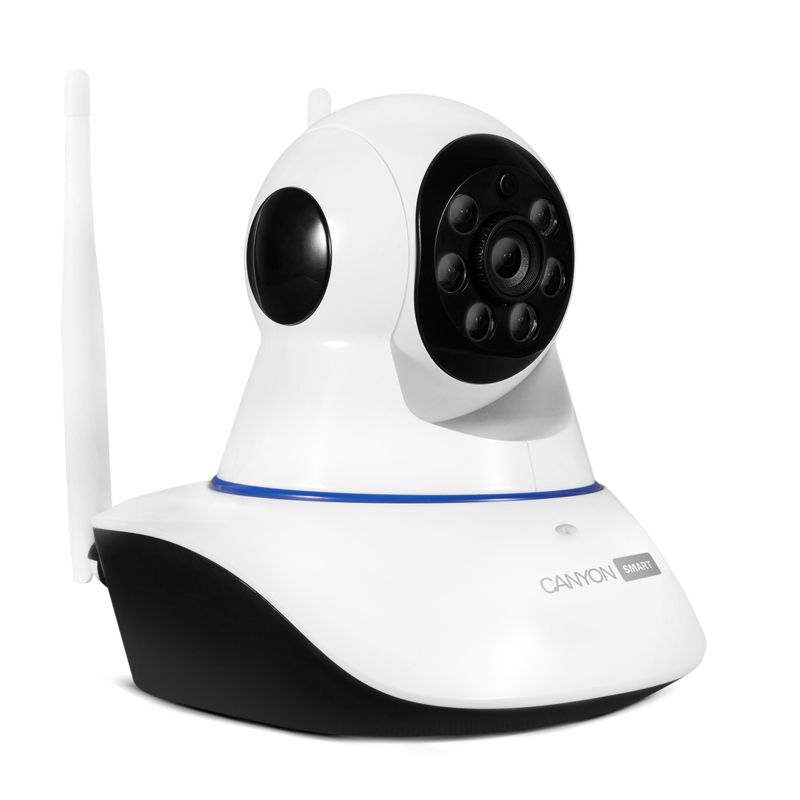 Use Yoosee mobile application to connect Canyon Smart IP Cameras to your smartphone or tablet.